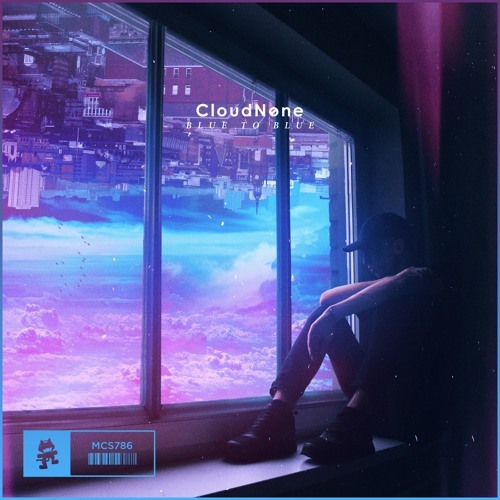 UK DJ and Producer CloudNone brings the soothing vibes with his latest single Blue To Blue, out now on Monstercat. CloudNone perfectly showcases his beautiful, ambient soundscapes with Blue To Blue which just makes this track perfect for a chillout weekend. The melodic piano keys give it a touch of House to this gorgeous track that is packed with groovy melodies completed by chopped vocals and pads. If you're looking for some music to add to your chillout sessions then Blue To Blue is a perfect fit for you. Stream it below!